You can subscribe to Kindle Unlimited for $9.99 per month if you want to read more recent books. You can store an unlimited amount of data on Amazon Cloud Drive (and not just photos) for $59.99 per year. 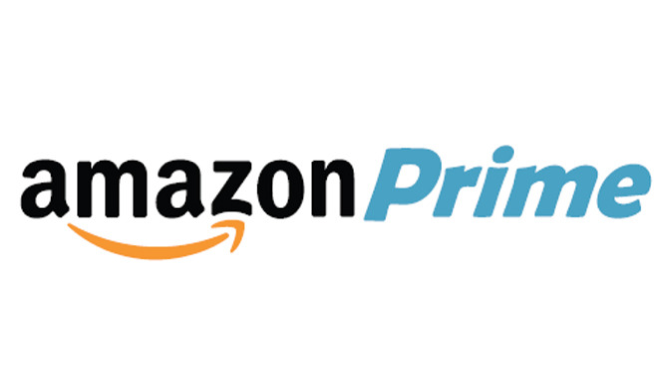 And now, you can subscribe to Amazon Prime Video for $8.99 per month. For now, there isn’t any difference for Prime Video subscribers and regular subscribers. Arguably, Amazon Prime Video is the most interesting part of Amazon Prime besides expedited shipping. So Amazon is treading carefully as it doesn’t want to remove Prime Video from the good old Prime subscription overnight. But you can be sure that at some point Amazon will want to decouple Amazon Prime from Amazon Prime Video. If you want expedited shipping and Woody Allen’s latest movie, you’ll have to pay for two subscriptions. For instance, Amazon could create a two-tier system. The company could restrict original content to standalone subscribers and Prime subscribers could still watch the (older and less interesting) movie and TV library. The author clearly is not understanding the value of the bundle to Amazon and why video streaming got bundled into Prime in the first place. But he has a good point with Amazon going into (more) subscriptions. There are several different angles and reasons for why one should expect Amazon to further test and roll out subscriptions, especially in areas where subscription business models would be fairly new. Alexa, the voice interface platform behind the popular Echo, is destined to become an every day interface for subscriptions (among of other things). Take Amazon Fresh: For $299 a year1 customers can can use Amazon’s grocery delivery service. Ordering groceries (or filling up a groceries shopping list) is a perfect job for a voice interface. The majority of Amazon’s media business is going to be subscriptions. I wrote about this in “A Media One Stop Shop: Why Amazon Will Eventually Have a Spotify-Like Music Service”. The company can provide an attractive offer to heavy users of a category. At scale subscriptions not only allow predictability but also new business models with cross subsidies. Amazon Prime is, pun intended, a prime example of this. Amazon, especially, can use its size and young but growing platforms to mold offers and combine them to create a unique user experience. (See Fresh and Echo above as an example.) The perfect breeding ground for new, asymmetric business models.